1. Cook and stir Marinade Mix and orange juice in small saucepan on medium heat until smooth. Add marmalade, water and curry. Bring to boil, stirring constantly. Reduce heat to low; simmer 1 minute. Remove from heat; cool completely. Reserve 1/2 of the glaze for brushing. 2. 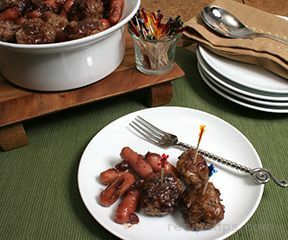 Pierce sausages with fork. Place in large resealable plastic bag or glass dish. Add remaining glaze; turn to coat evenly. Refrigerate 30 minutes or longer for extra flavor. 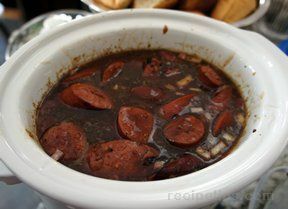 Remove sausages from marinade. Discard any remaining marinade. 3. Grill sausages over medium heat 20 minutes or until cooked through, turning occasionally and brushing with reserved glaze. "best Italian sausage I had in a long time"